Well to be honest it is still inefficient and there is a ton of power loss not to mention there is no fast charging when it comes to those. But I do have a wireless baterypack that offers up wireless charging. I got it from another company to test out, and it has worked as it should and they even offered a larger size battery to compensate for the power loss. So really if a company can find a fine balance between everything and still keep it portable then I no l longer see an issue with them. I know other companies have been making them for a while and inefficiency is an issue but the fact that Tesla's first batch sold out so quickly demonstrates that there is a market. Most new phones have wireless charging capabilities and it a nice feature when you forget your charging cable at home. 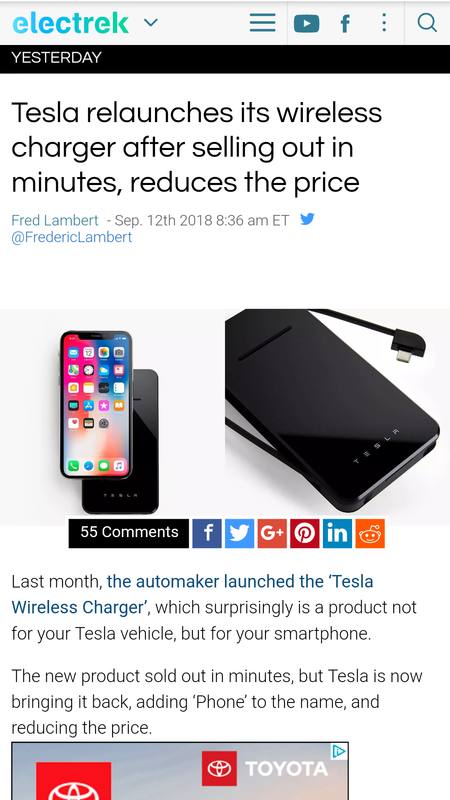 I'm sure Anker can cook up a fast-charging version. 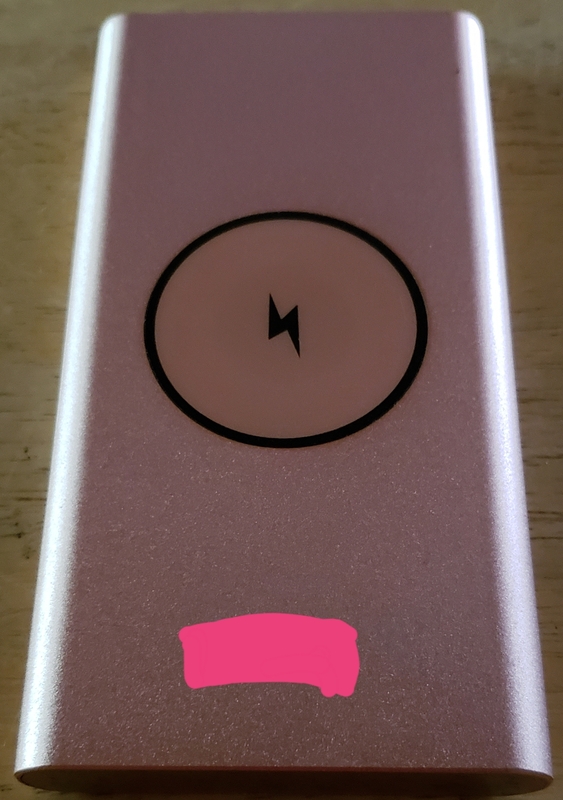 I wouldn't want a power bank / wireless charger that was less than 20,000 mAh so the phone could fit comfortably on top and have plenty of extra power for power loss. 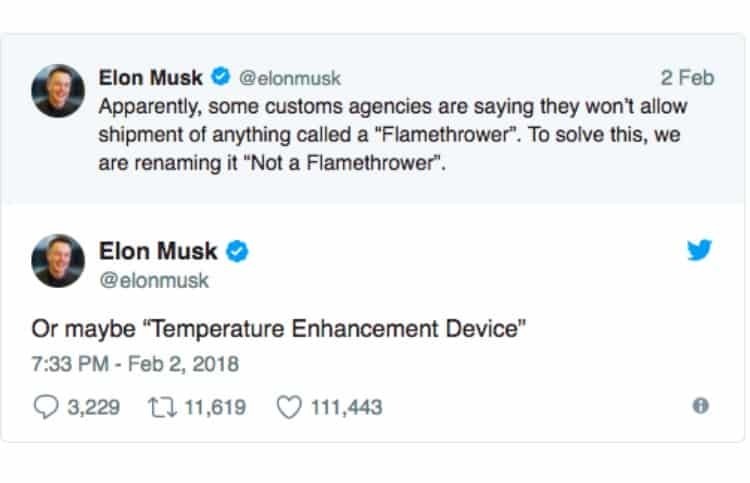 The only issue I can see would be extra heat degrading the batteries but with larger mAh capacity and a large heatsink that quickly becomes a non-issue. Heat is not an issue with the one I have and posted above, the all aluminum construction dissipates the heat really well and you barely notice it getting warm. This one is a 13800mAh LiPo battery, and I can get 3 full charges on my S9+. I have not seen anyone make a fast wireless charging batterypack so not sure what would need to be done. But yea I'm sure Anker can handle this. I don't think that it sold out because there is such a big market. I assume it was more important to the customers that it had the Tesla branding. That's a fair assessment, still think the wireless aspect played a big part. So you don't have to worry about hauling around two or three cables.